Apple is being sued for the iPhone's battery tech. A new opponent has stepped onto Apple’s continuously revolving carousel of legal battles, and this time the iPhone’s battery charging capabilities could cost Apple some serious cash. Texas-based Somaltus LLC filed a patent infringement against Apple today, claiming the iPhone’s integrated battery charging system violates a patent it owns that was filed back in 2005. The original patent (US 7657386) was originally assigned to Snap-On Technologies, but ownership has since transferred to Somaltus LCC which appears to be a new patent troll from Texas that has been making its money off battery patent lawsuits. Somaltus sued Ford, Nissan and three other car companies last year and eventually reached a settlement with all five. The company complained that Ford’s Fusion Hybrid vehicles and Nissan’s Altima Hybrid vehicles violated the same “Integrated Battery Service System” patent that it is now using to take on Apple. According to court documents obtained by Cult of Mac, Somaltus’ lawyers argue that because the iPhone “executes the control codes to continually adjust a charge level to the battery,” it infringes on their intellectual property. 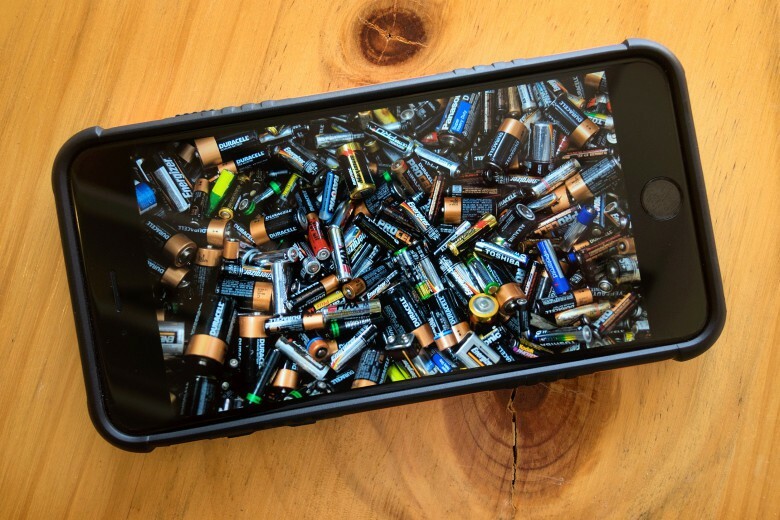 The iPhone’s charging system allows Apple to extend the lifespan of batteries and is commonly used by most other tech gadgets. If Apple loses the case other hardware-makers will likely be vulnerable to future lawsuits as well. Somaltus’ lawyers declined to respond to requests for comment. The company is seeking damages and a continuous royalty as relief for the patent infringement.